Twin Casino: 100% Bonus PLUS 50 Bonus Spins! No, you’re not seeing double, but you will get double your money when you sign up to Twin Casino thanks to their 100% match bonus plus 50 Bonus Spins for new players! You’ll get the same again when you deposit for the second time so you really will get double the excitement at Twin Casino! Get 100% Bonus PLUS 50 Bonus Spins!! Twin Casino is a brand new online casino that landed in summer 2017. It’s bursting with fun and has an energy that you can’t help love. In fact, we’d go so far as to say they are double the fun of your average casino! 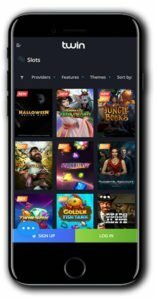 The multi-software casino is packed with top games from many leading software providers including NetEnt, Microgaming, Quickspin, Yggdrasil Gaming and Evolution Gaming. Players will find their way around easily too thanks to the bold and clear-cut design. Helpful filters and menus will guide you through the games and casino features with ease. The casino is Malta licensed and uses some serious security kit including SSL encryption technology to keep your data safe and sound. 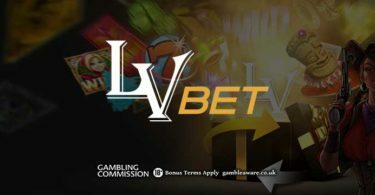 Players can also pay with confidence using any of these trusted deposit methods: Visa, MasterCard, Maestro, Neteller, Skrill, Paysafe Card, Trustly and Zimpler. If you have any questions or need help during your session, just head to their ‘Get In Touch’ page where you can send an enquiry form. Alternatively, use our preferred option and just start up a live chat. You could be chatting with one of their team within 30 seconds, plus they are available 24/7. You can also email them at [email protected] or refer to their FAQ. Their cool design and unique personality mean they have managed to deliver something a little out of the ordinary. Thier promise to ‘Twinify the world’ makes no sense whatsoever but we can’t help but think we want to be along for the ride when they do! On to the small matter of the games then. 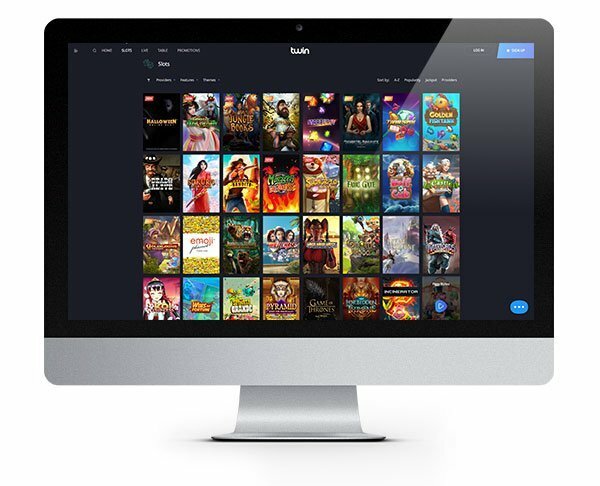 Twin Casino doesn’t disappoint in this area with a massive collection of over 300 titles plus big-name providers bringing some epic games along with them! Slots are handily organised so you can filter by the provider, game features or even theme. Choose from categories like Branded Games, Classics, Action and Adventure and our personal favourite their ‘WTF?’ category! Think of all the fun you could be having right now spinning your way through the likes of Emoji Planet, Shangri-La Cluster Pays, Jungle Books, Gonzo’s Quest, Immortal Romance and more! There are heaps of exciting table games too. Try your hand at Atlantic City Blackjack or Triple Pocket Hold’em Poker. Have a spin at French Roulette or enjoy a game of Vegas Craps. 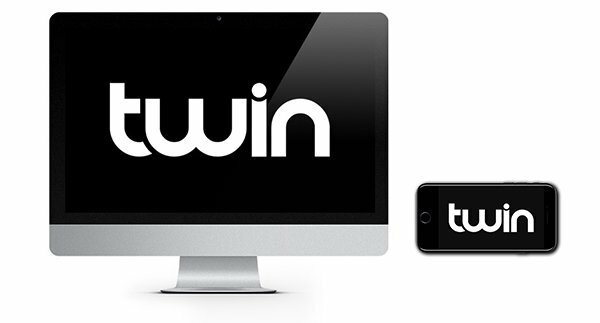 Twin Casino brings the excitement of Vegas right to your computer or mobile! Check out the live casino too for some full-on casino fun! Claim Your 100% Match Bonus PLUS 50 Bonus Spins! 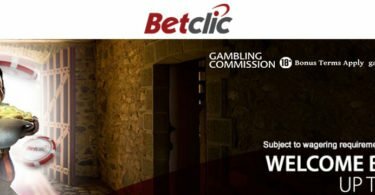 They’ll also throw in 50 Bonus Spins on “Pied Piper” from Quickspin when you deposit €50 or more! Get the same again with your second deposit and don’t forget those free spins when you deposit more than €50! IMPORTANT NOTICE – Make sure that you are aware of gambling regulations in your country of residence and that you are not playing from a restricted country before you register at Twin Casino. Let us 'Twintroduce' you to Twin Casino, this double the fun online casino packed with top games and fantastic player promotions!